The Petrol Stop: Opel Blitzbus Ludewig "Aero"
It’s amazing where you get inspiration, spotted this vehicle in a model shop that was closing down as a 1/72 kit, its streamlined body with coach style seating but low headroom instantly peaked my interest. 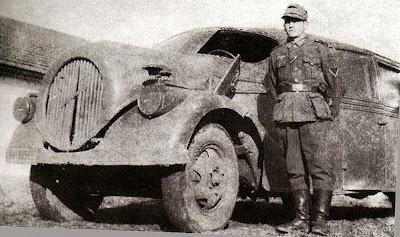 During the 30’s car styling had embraced the streamlined form and Ludwig Brothers, who produced bodies of their own design on to truck chassis from various producers, had particular success with its streamlined Blitz truck for Opel. 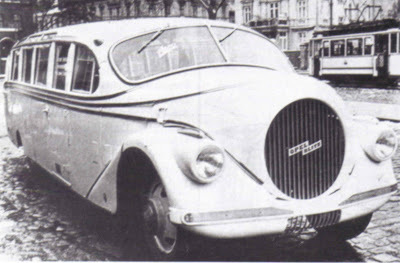 They developed a number of concept bodies for the same chassis in 1937. One of them was this bus which included that engine cover that flowed into the wings. Another way it differed from the other concepts was the seating, which was set at 45 degrees so that the 20 passengers got the best possible view as they lounged in those sumptuous seats. 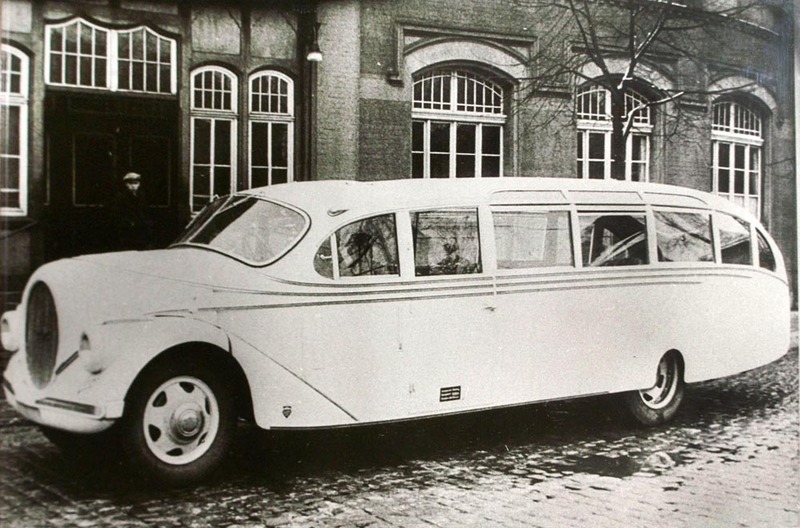 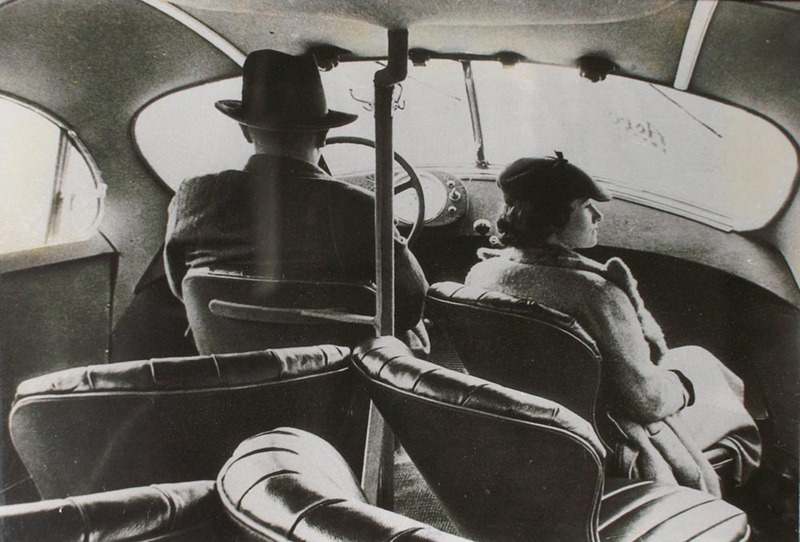 Despite its futuristic looks it didn’t make it in to a production body, it did however see service, not for moving around well to do passengers in luxury but officers during the Second World War when it was requisitioned by the German army.